SLOW MOTION: Camera movement above the fresh green grass in springtime. hd00:29SLOW MOTION: Camera movement above the fresh green grass in springtime. hd00:24Rice shoots and dew, close-up, rice field at dawn. Farm view. Ecology. Bali view. 4k00:12Vibrant green background of grass field on a sunny spring day. Natural background. 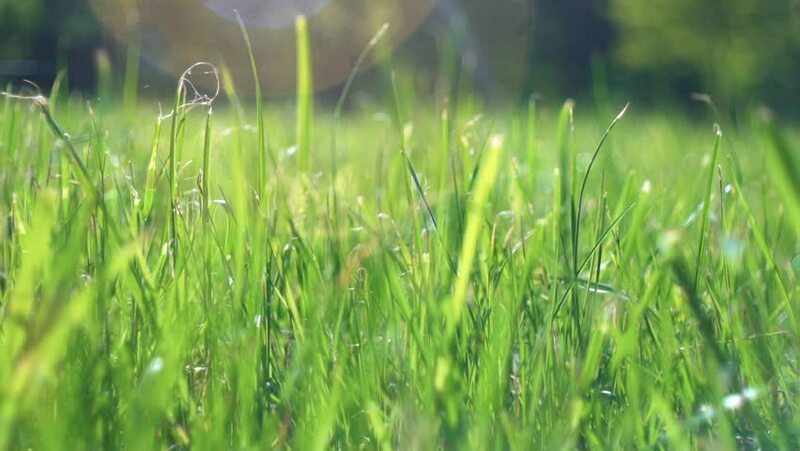 4k00:24Vibrant green background of grass field on a sunny spring day. Natural background. Dolly shot, camera movement.